IT'S easily the most frustrating part of any visit to Kmart. And while it's a pet peeve of the discount department store's loyal customer base, the insanely popular chain is sticking to its guns when it comes to the controversial new layout which has seen cash registers moved from the entrance into the middle of stores. While the first Kmart store to undergo the drastic change did so in 2012, the roll out really stepped up in 2016. And today, around 165 stores in Australia and New Zealand have already been converted, out of a total of about 228 shops across the two countries. But it's a move that has frustrated many customers, who claim the new format is confusing and chaotic. It's a sentiment that was echoed by hundreds of Kmart shoppers polled about the change by news.com.au late last year, with many describing it as "disorienting" and complaining about being "made to feel like a shoplifter" when leaving the store, with security guards now checking customers' receipts as they left. "The pat down drives me insane," one shopper said, while another dubbed the process "inefficient". Queensland University of Technology retail expert Dr Gary Mortimer agrees, and said he struggled to understand why the chain was persisting with the rollout in the face of overwhelming customer backlash. 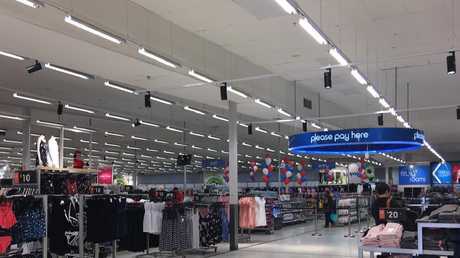 "The placement of the registers in the centre of the store was a part of a redesign to create 'worlds' of merchandise - when they redesigned the new-format store, they've put things like home furnishings together, stationery and craft together and they've mixed children's toys, footwear and clothing together to create zones within the store," he said. "As part of that decision they've also placed the registers in the heart of stores rather than around the perimeter which is really quite different to any other retailer in Australia. "Shoppers have really struggled to comprehend this new location despite having them in place for several years now, because commonly you walk in, select goods and pay on exit." 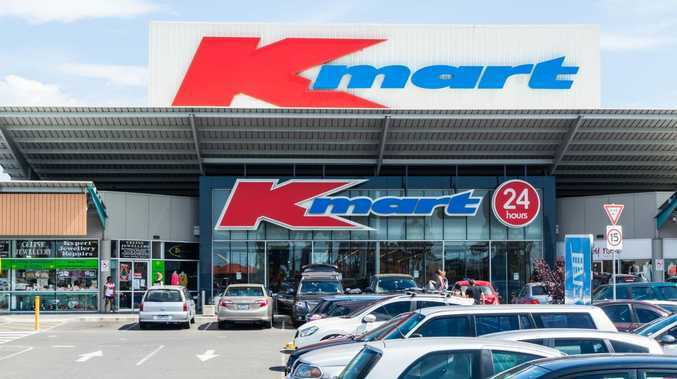 Dr Mortimer said Kmart may have initially taken a gamble by moving the registers, and that it might be too costly to reverse. "I would imagine the cost to move the point of sale terminals to the front of stores again would be significant and they'd have to move all of their data and cabling and cash tubes, so I suspect they've had a store redesign in mind, they've rolled it out and it may be the case where they've committed to it in so many stores and that's why they haven't retracted," he said. 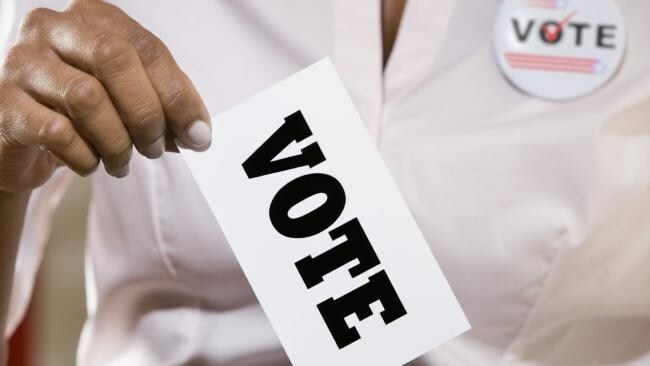 "But it is surprising that despite shoppers' apparent continued frustration and confusion in relation to register locations they haven't made that move to the front of stores." Nevertheless, Kmart and Target's senior manager corporate affairs Steve Mann insisted the decision had been a success, and was here to stay. "The plans are still there and it's going well. Any new store has the new layout and we're slowly converting old stores to the new design bit by bit," he said. "It's been in place for quite a while now and people are used to it because there are a lot of similar stores that have that layout as well, so people are pretty used to seeing registers in the middle; it's very familiar to people. "When it changed over initially it was very different … but it's been a couple of years now." While many have speculated that the design change was a bid to crack down on shoplifting or manipulate shoppers into buying more, Mr Mann said it all came down to aesthetics. But he said moving cash registers to the middle of shops was a trend that was happening right across the retail sector. "The rationale is we want the entrance of the stores to be free from clutter and inviting for people, showing off our products rather than registers," he said. "JB Hi-Fi and a lot of others have the same model of showcasing great products and inviting people in. "We've noticed the layout is more open now and more spacious without having the registers up at the front part, which can get congested during busy times of the year like Christmas."